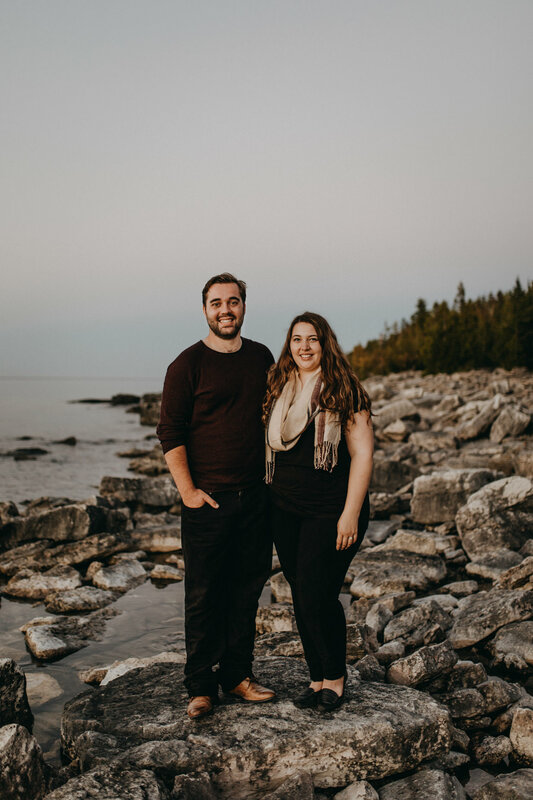 Tiffany & Jake were the lucky winners of a free adventure session from our Valentine's Day contest. 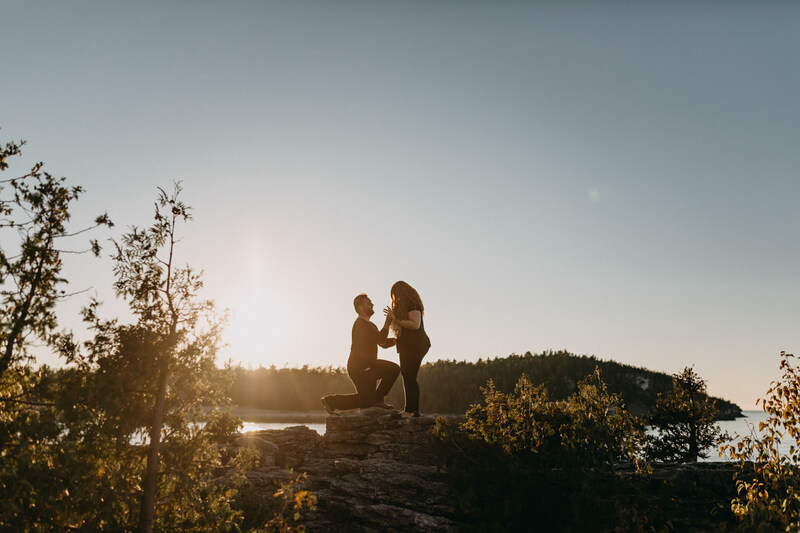 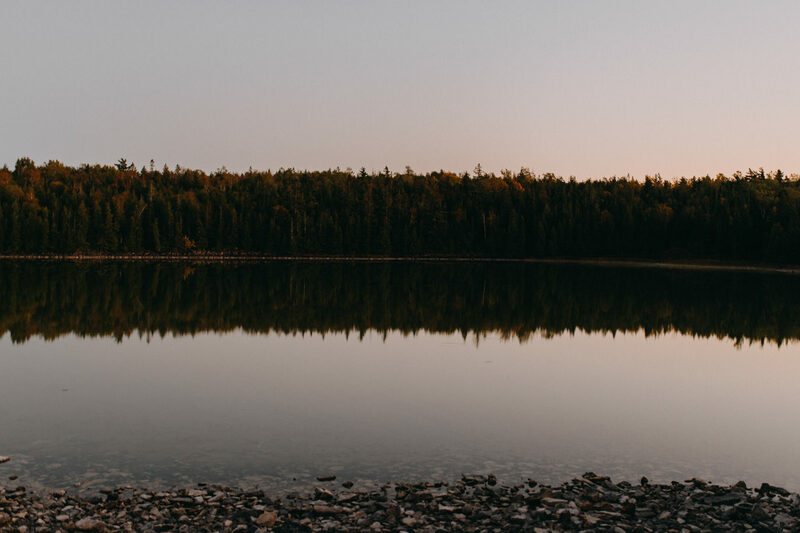 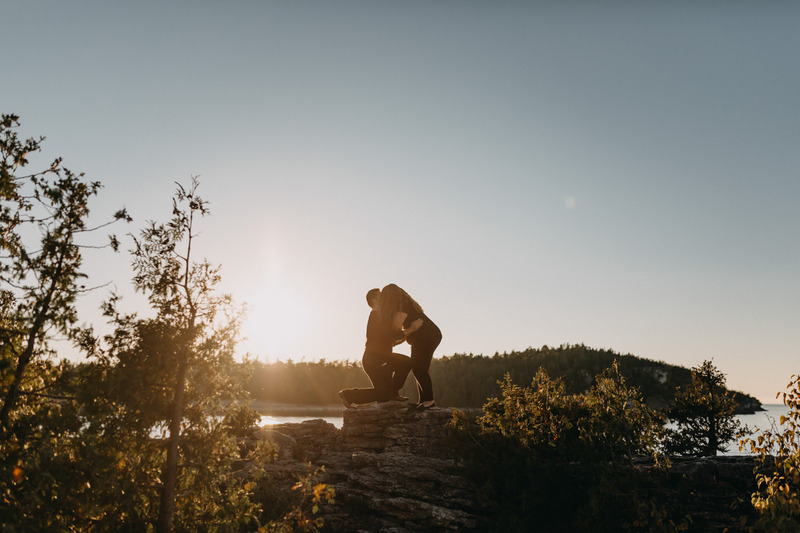 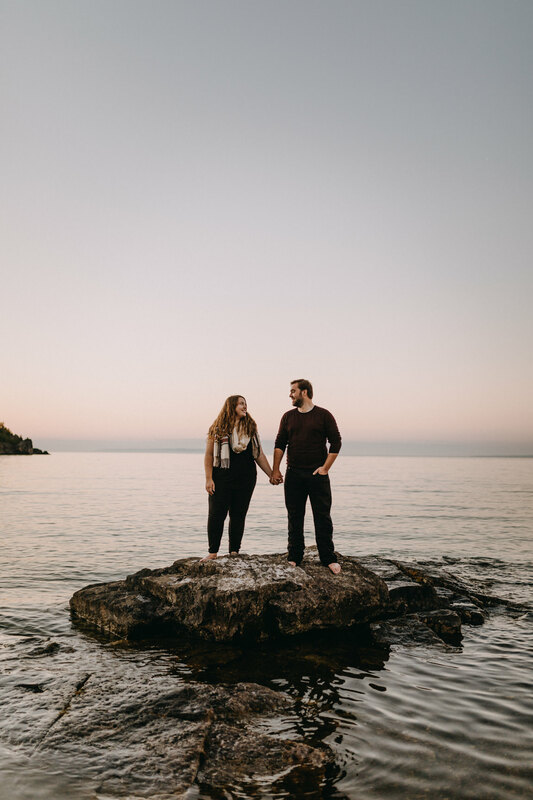 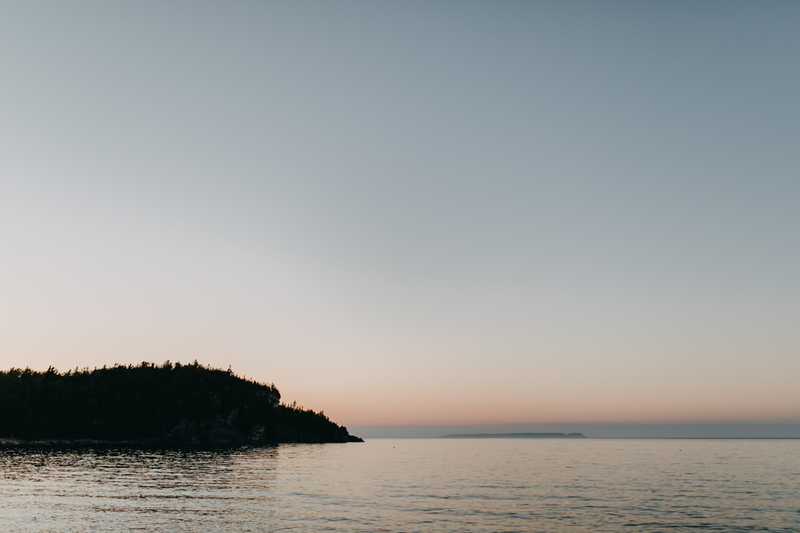 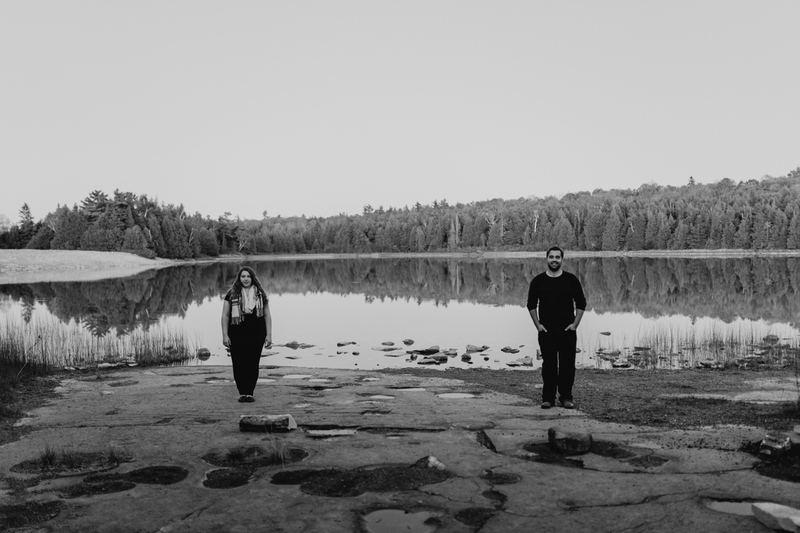 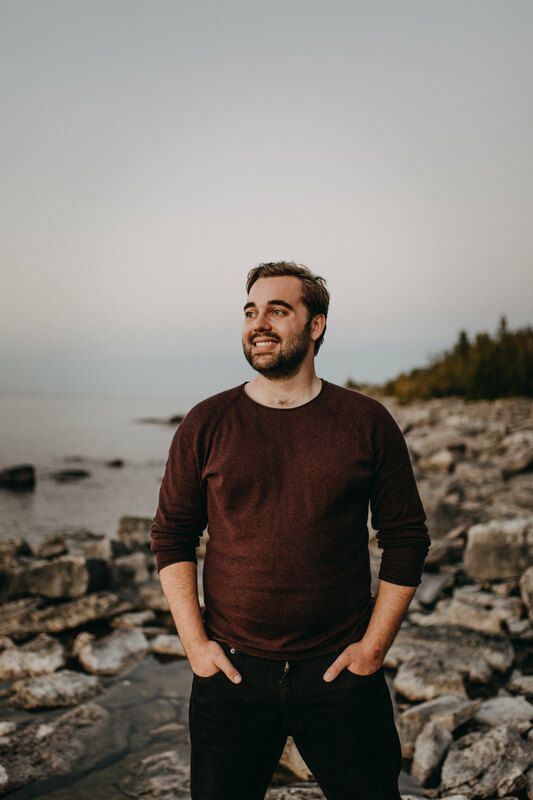 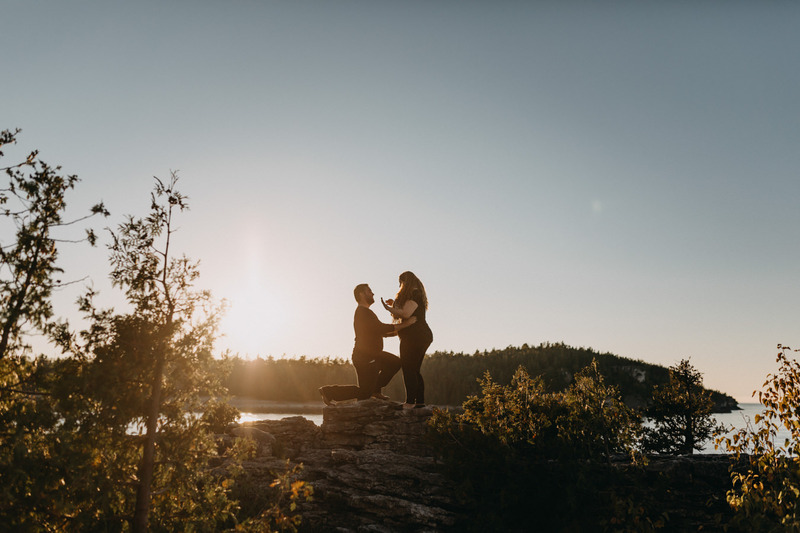 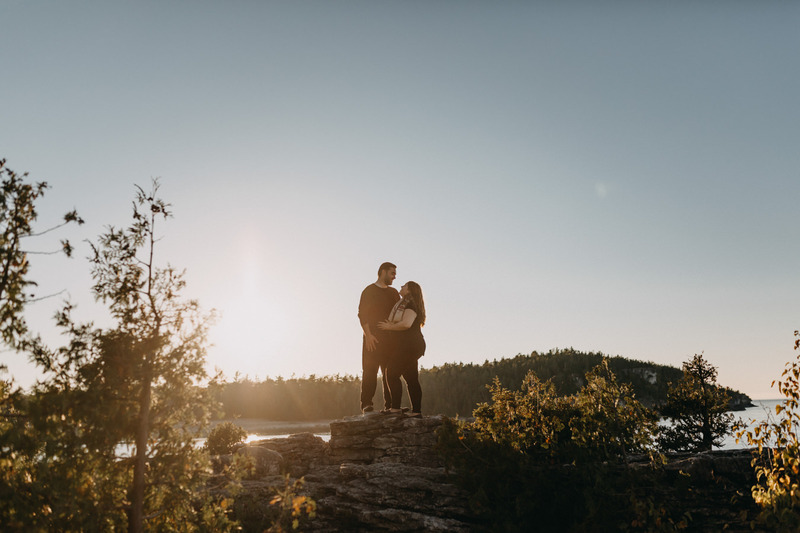 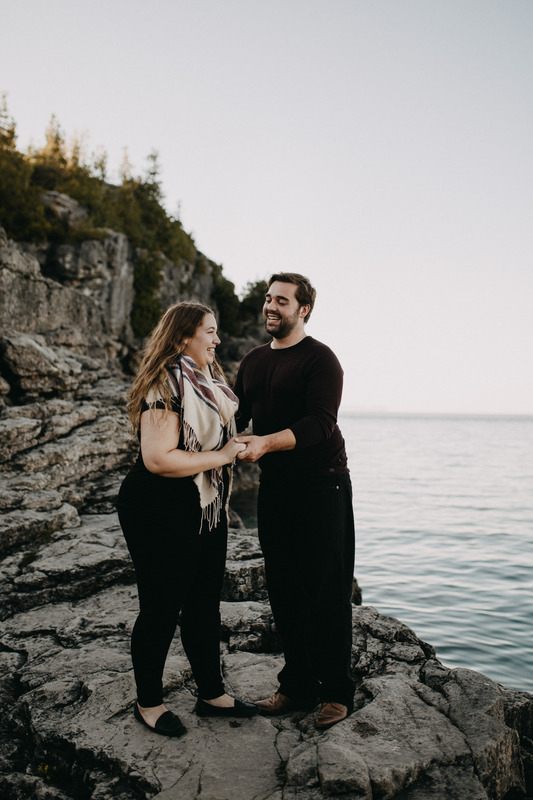 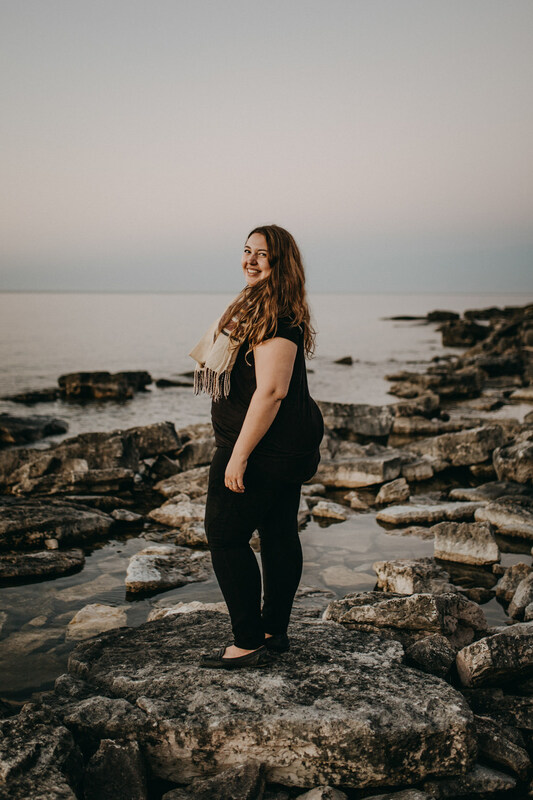 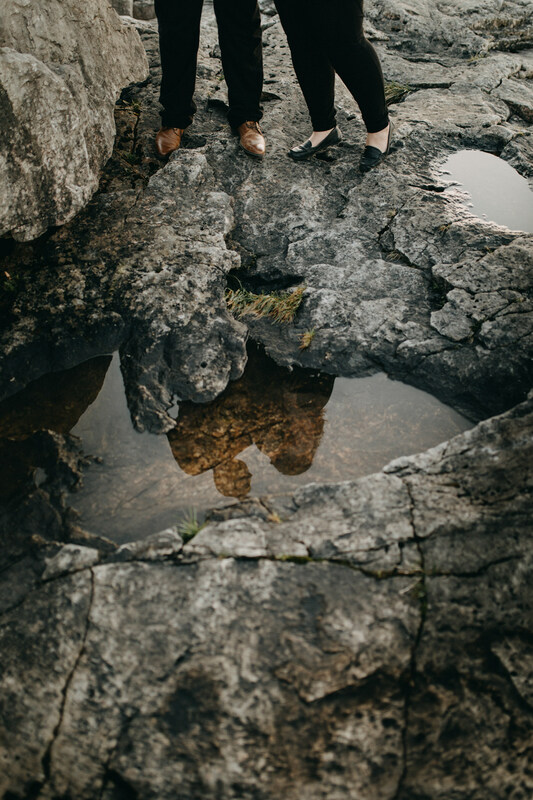 Happily for us, they chose to have their shoot right in our backyard at Bruce Peninsula National Park. 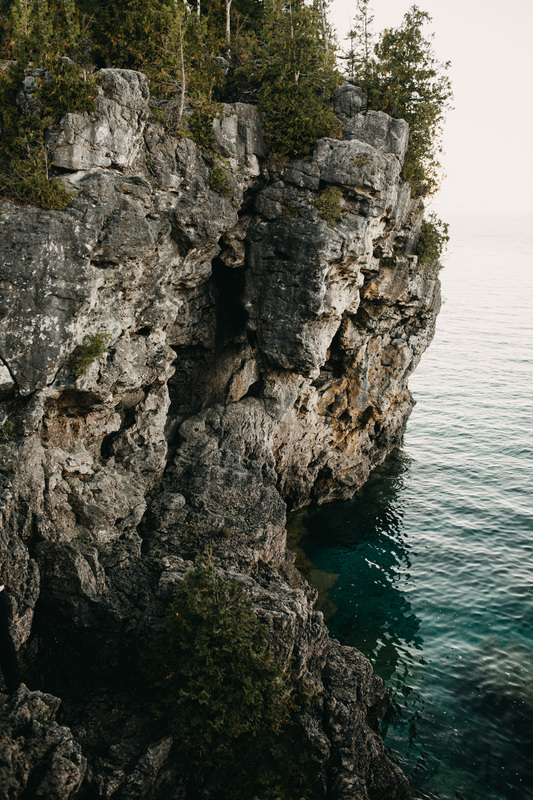 We planned a short hike to the rocky cliffs and stunning blue water at the Grotto. 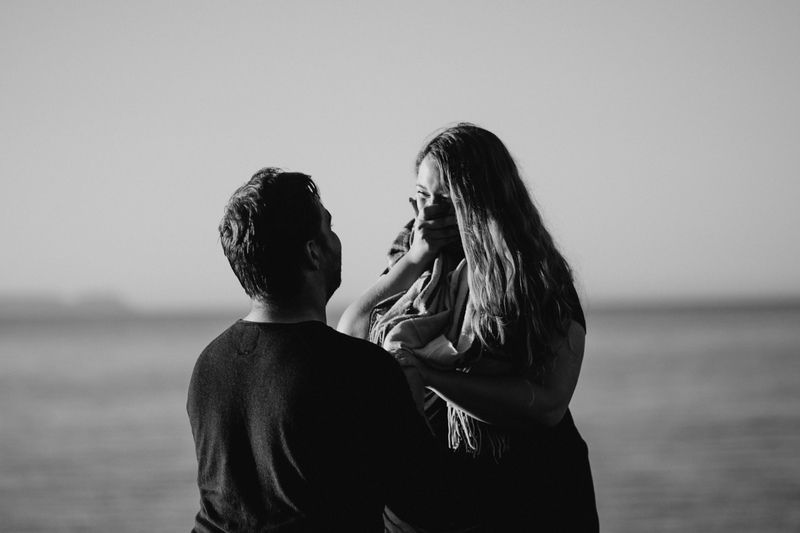 But as their shoot approached, Jake secretly contacted us and let us know that he had something else in mind. 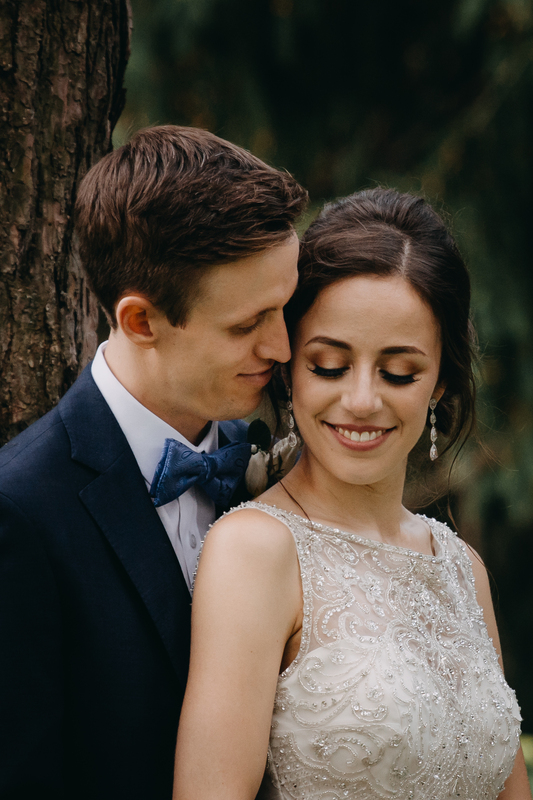 We met the two of them in the parking lot on the day of their shoot. 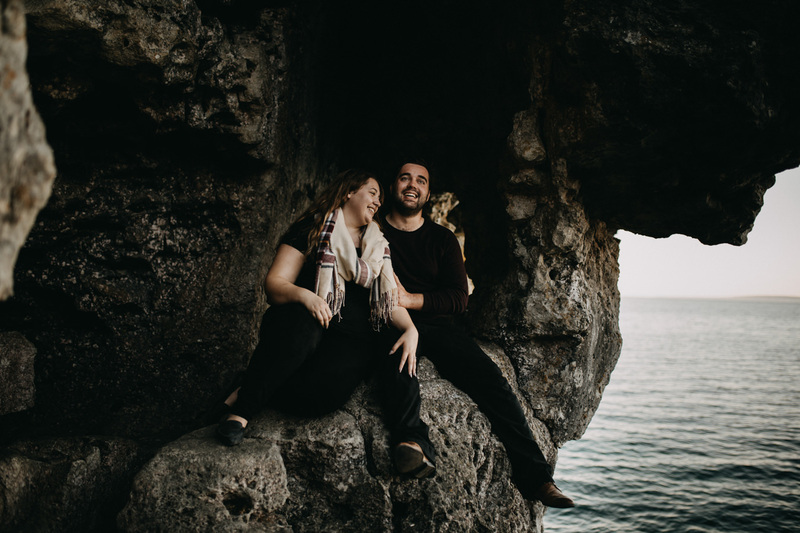 We can happily say that they are one of the kindest and most adventurous couples that we have ever met. 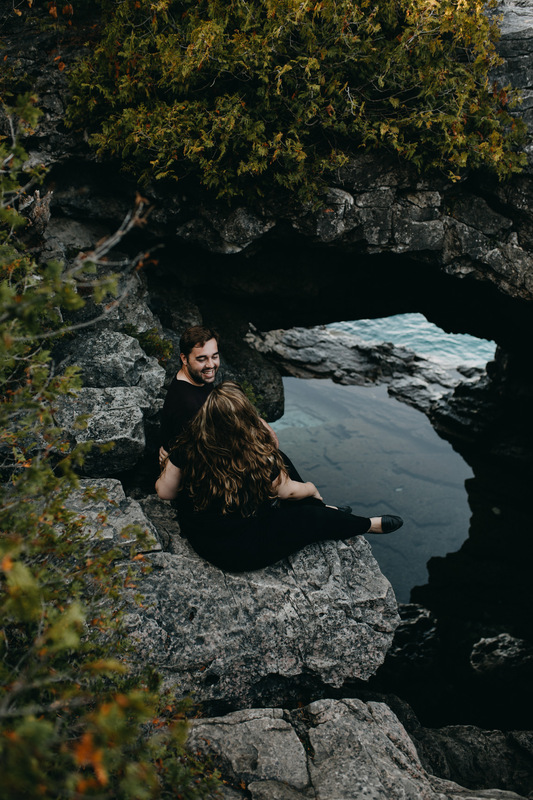 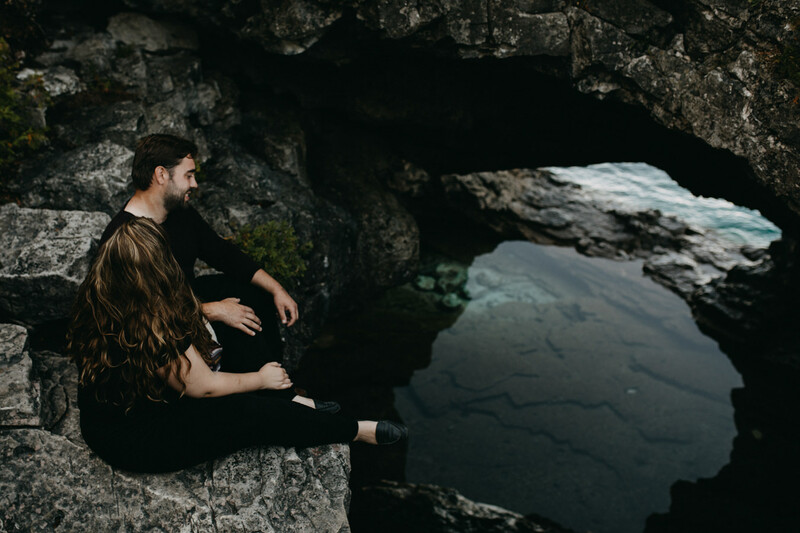 Together, we explored the forest trails and rocky shores that make the Bruce Peninsula such a unique spot. 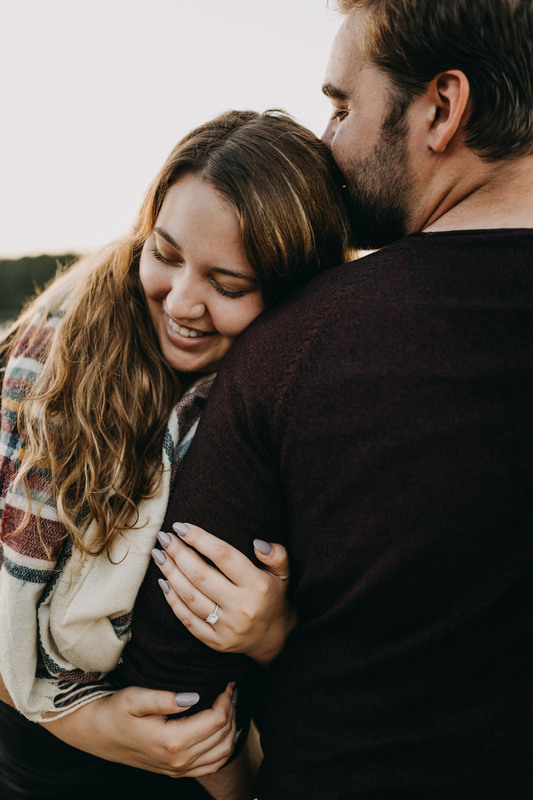 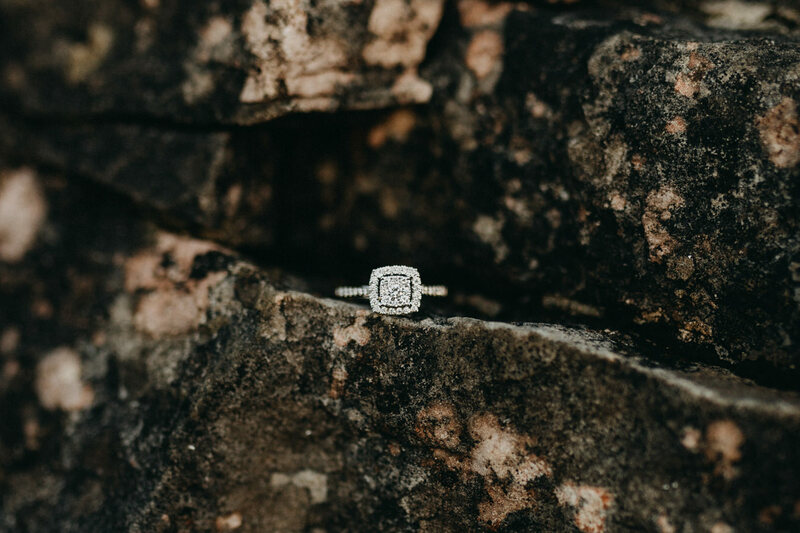 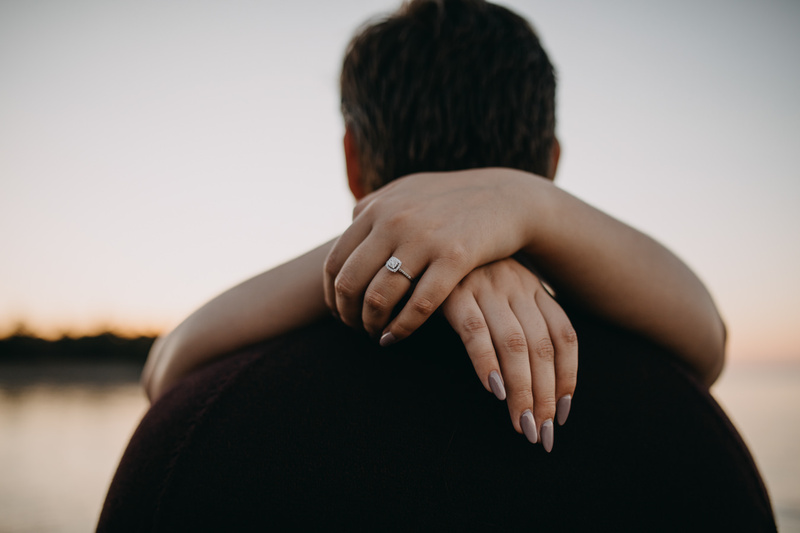 As the sun set, Tiffany was shocked when Jake got down on one knee and asked her to spend the rest of her life with him. 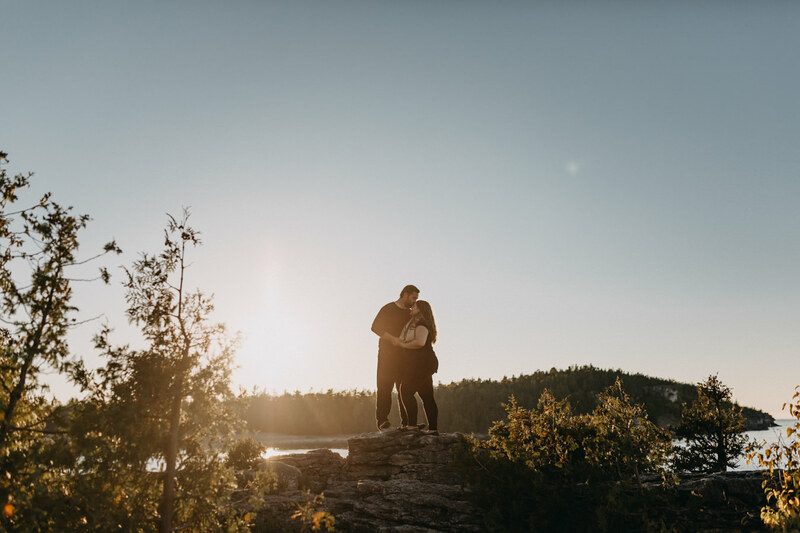 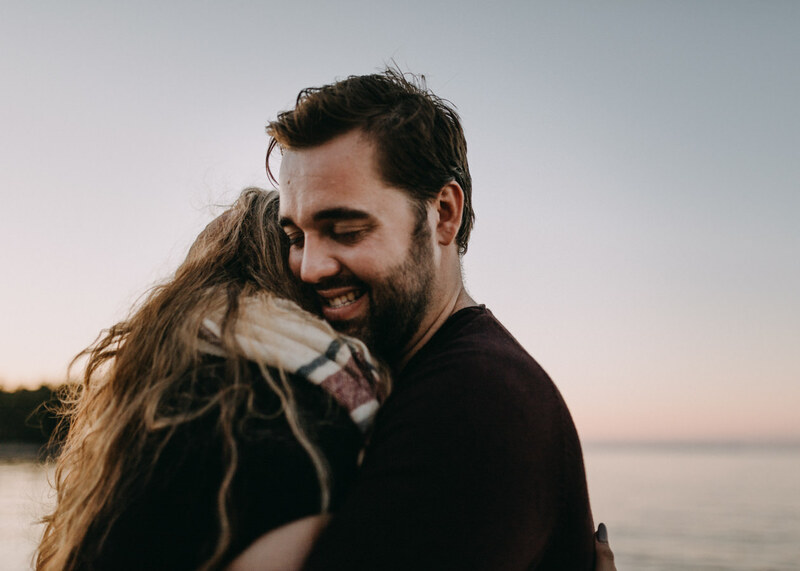 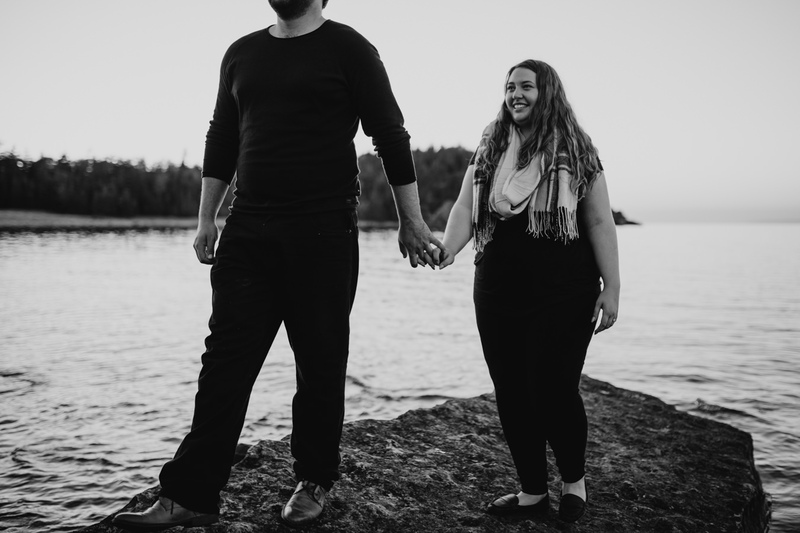 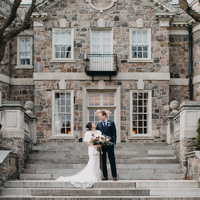 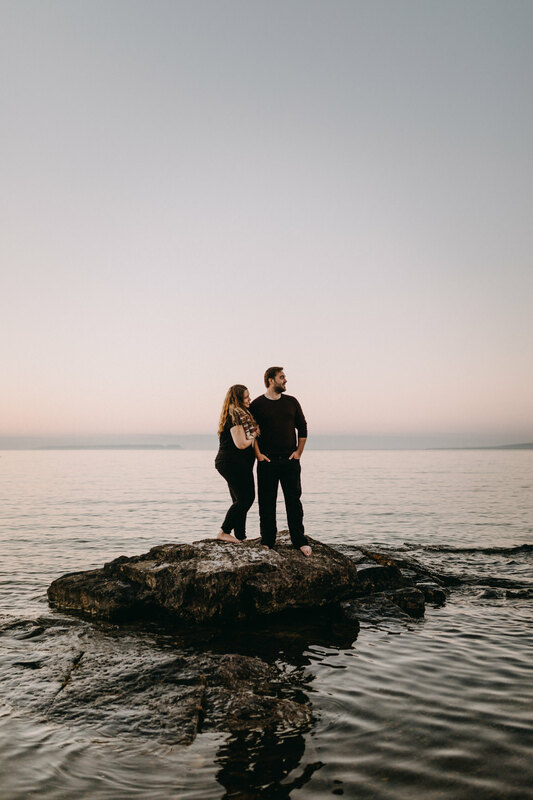 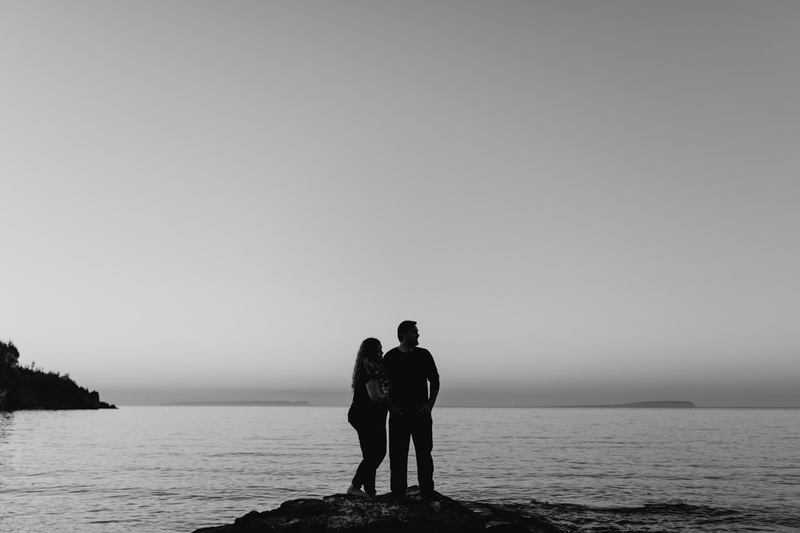 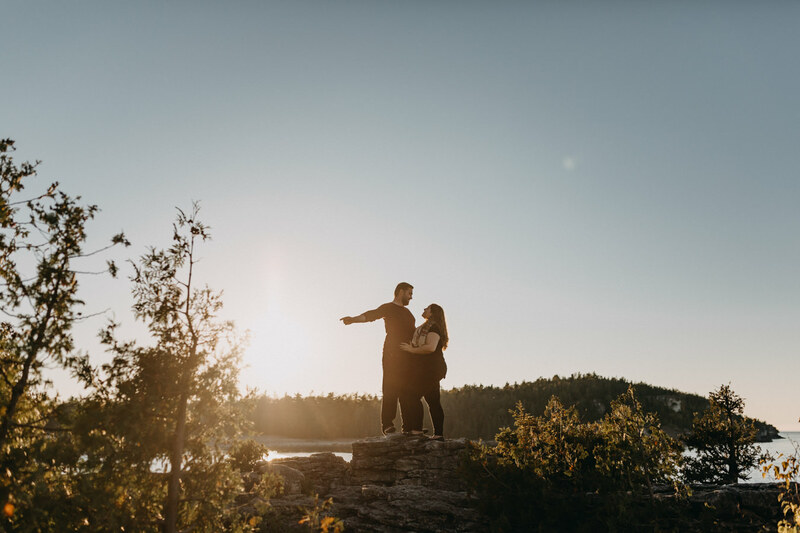 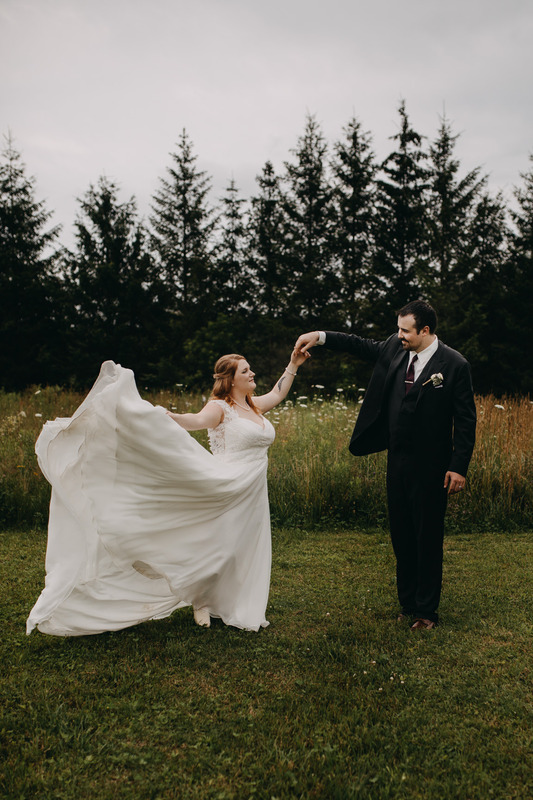 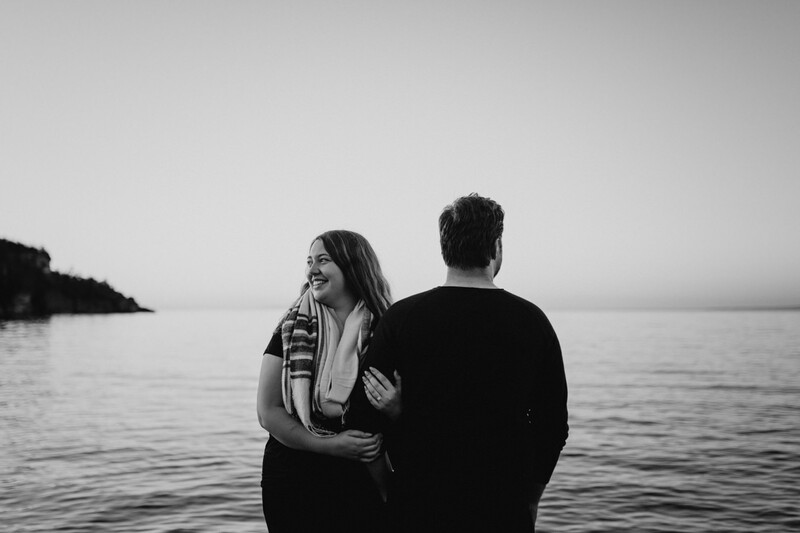 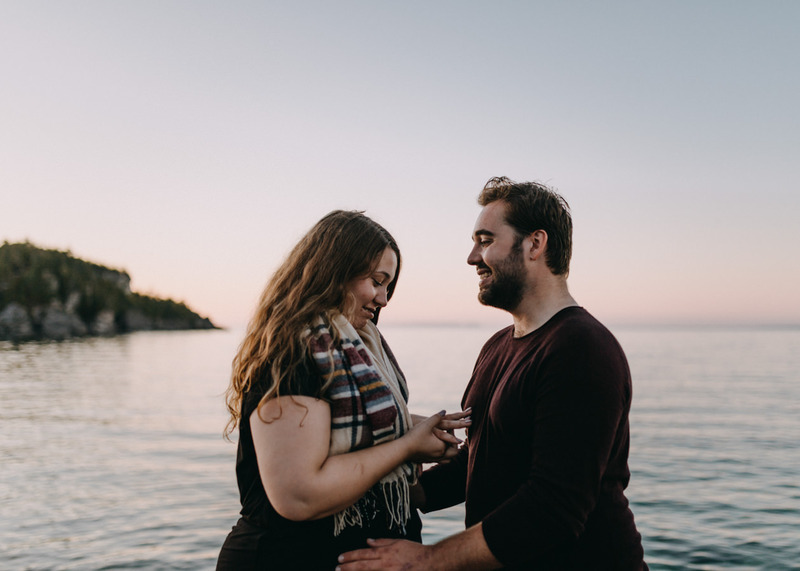 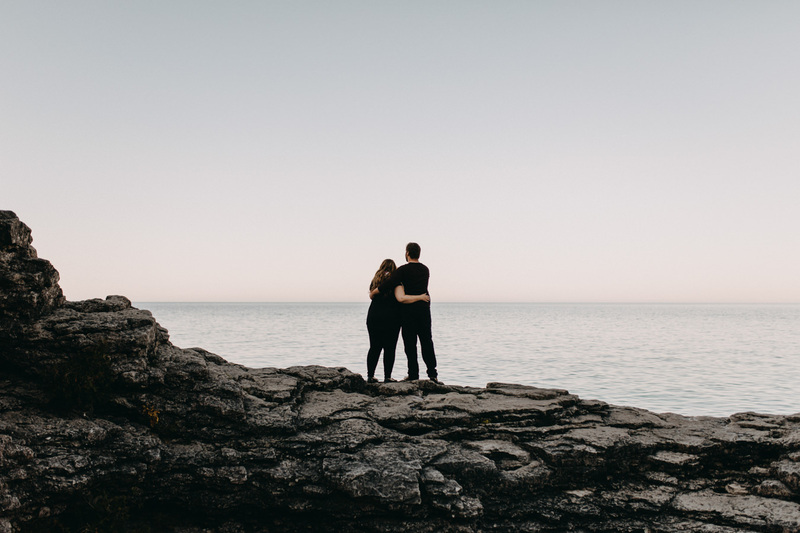 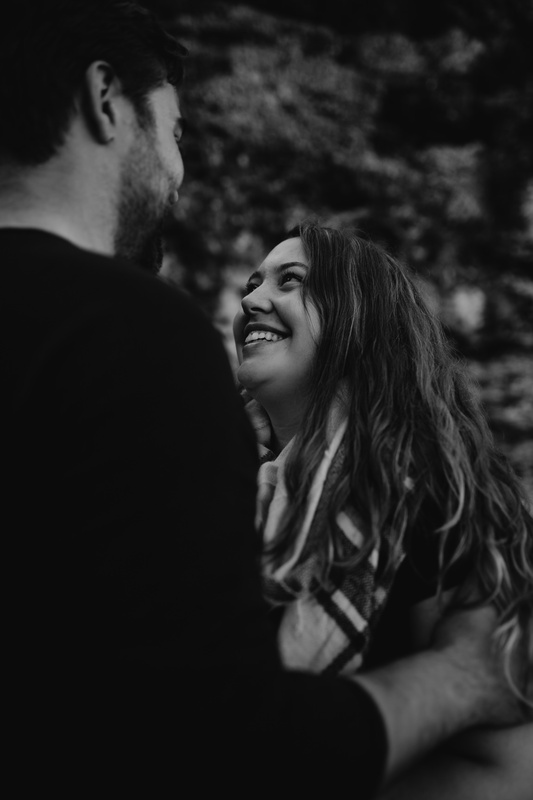 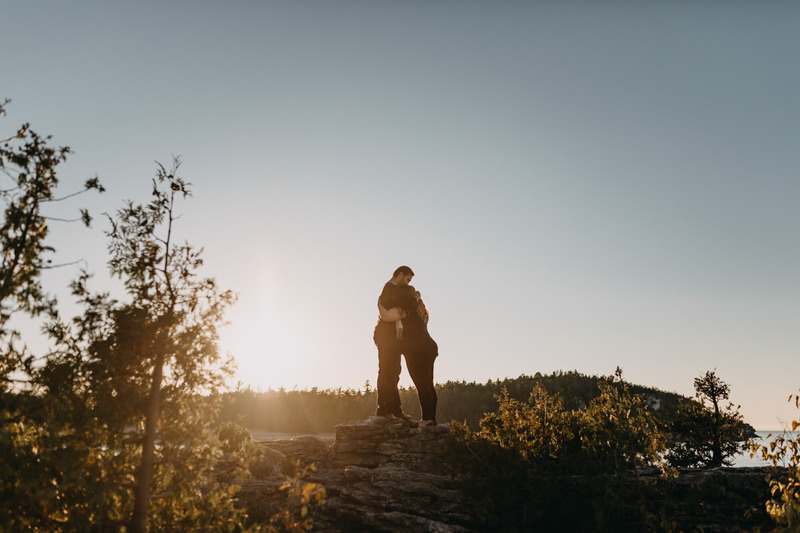 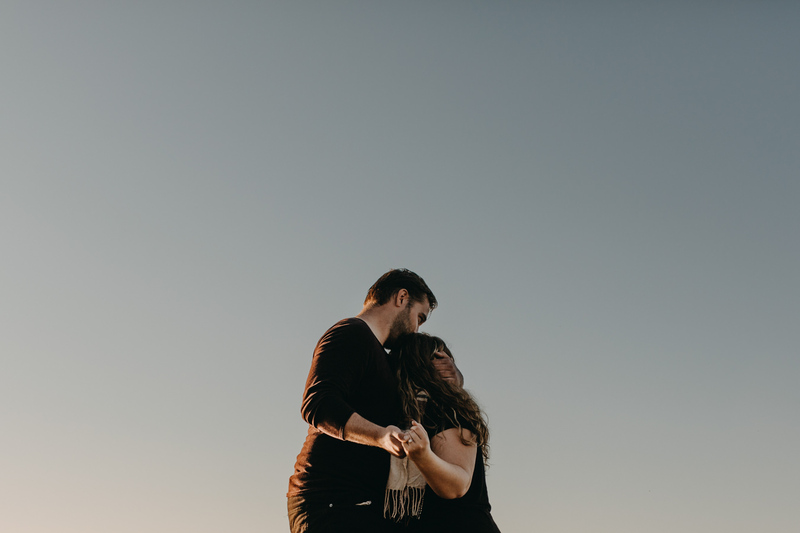 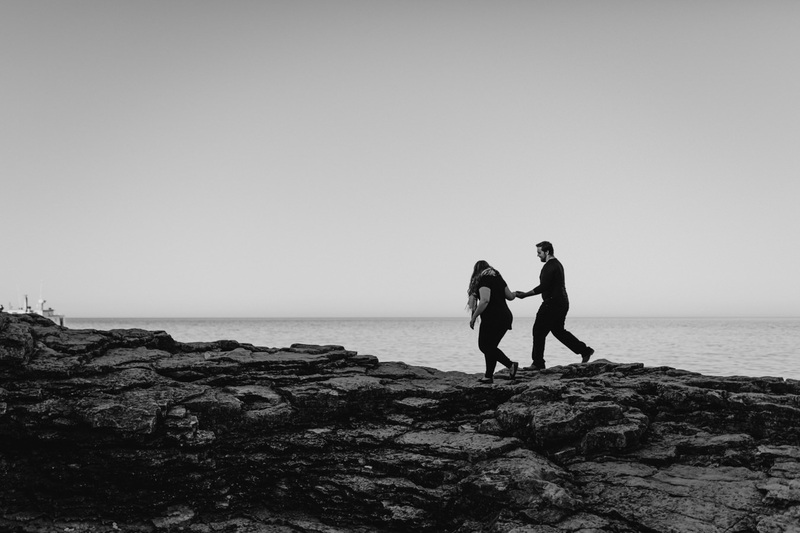 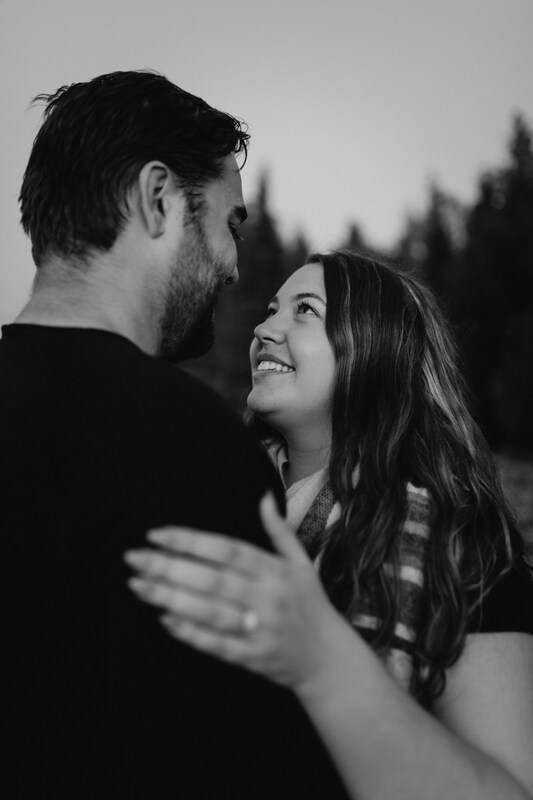 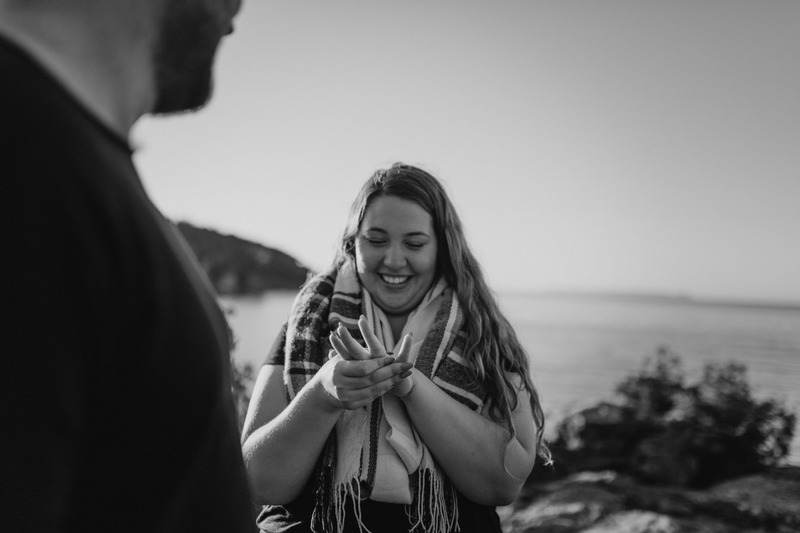 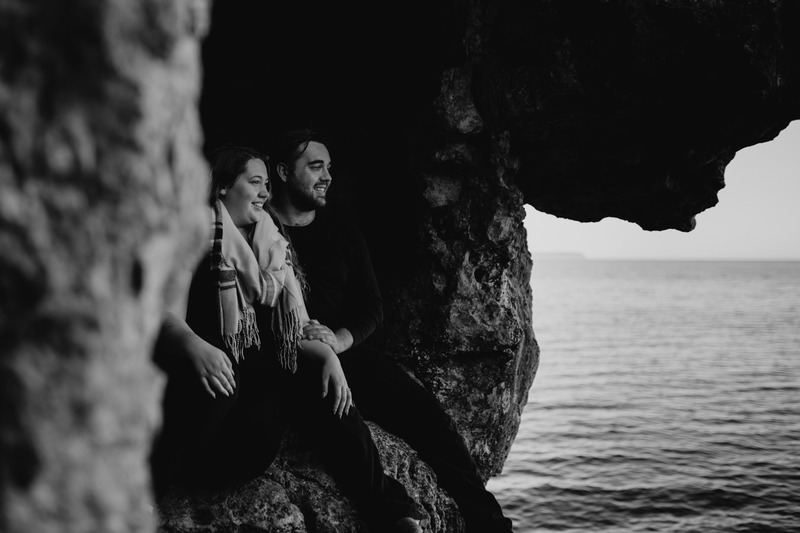 We were so honoured to capture such an epic moment for such an epic couple, and we can't wait to see these two amazing people get hitched next fall.